KEY QUESTION: How do I get started on new projects? UNIT: What have I learned? 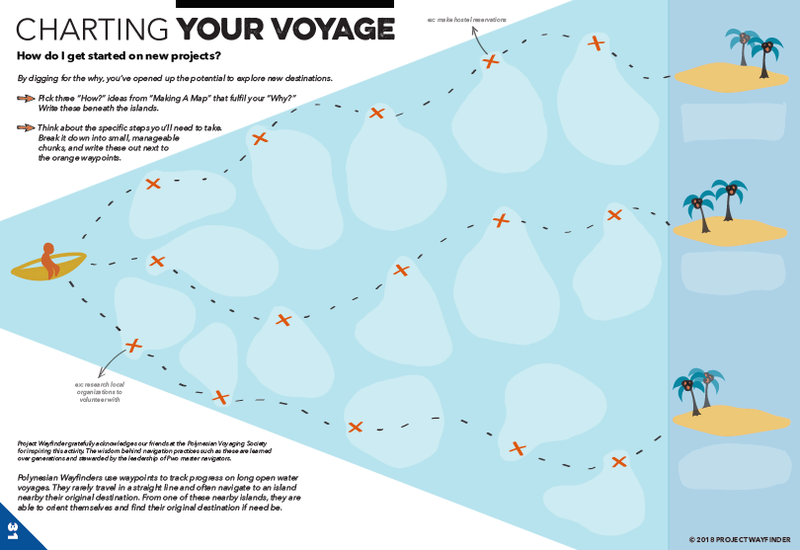 Charting Your Voyage is a follow-up activity from Making a Map. Students chart out some of the specific steps that would be required to reach several “destinations” that all fulfill their ‘why’.